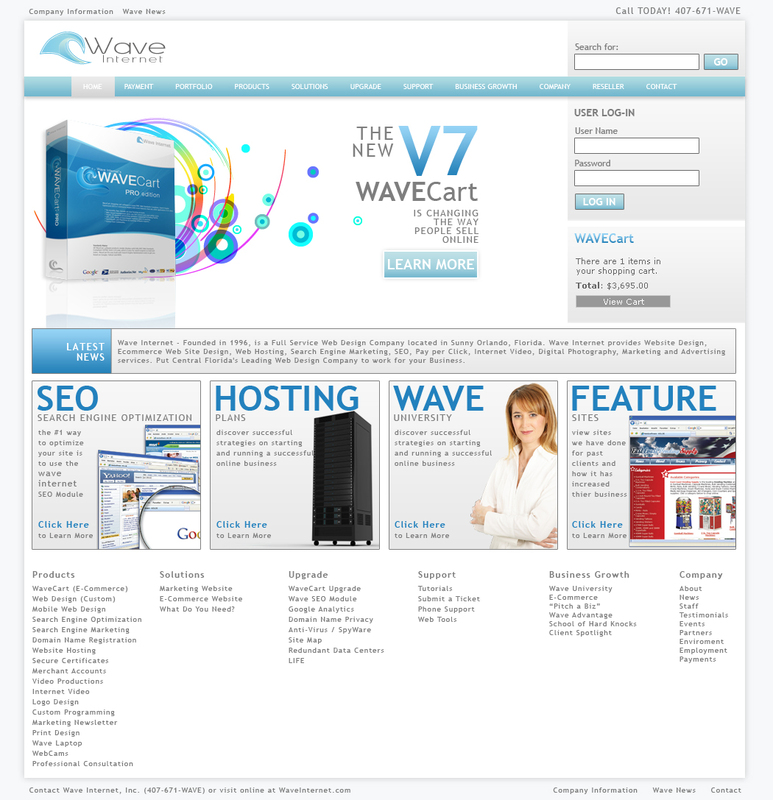 Put Wave Internet's Business Experience to work for your Business. Consultations are scheduled by the Hour. If you choose to Hire Wave Internet to work with your Company, the Consultation Fee will be credited to your account at the end of the project making your Consultation Free of Charge.